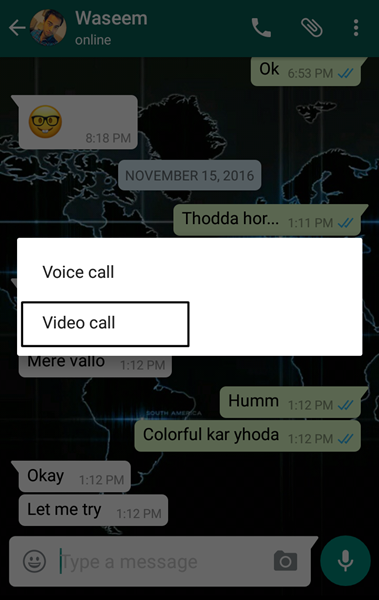 How to Get WhatsApp Video Calling Feature on your Smartphone ? 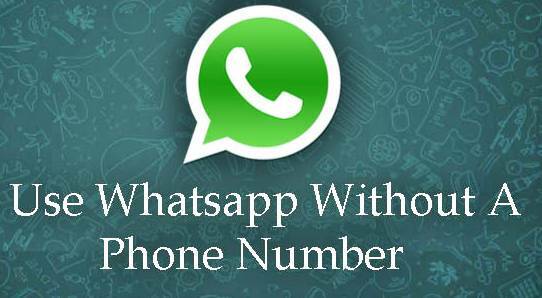 Home WhatsApp How to Get WhatsApp Video Calling Feature on your Smartphone ? Get WhatsApp Video Calling Feature – Whatsapp is the popular mobile messenger app and is becoming more and more popular day by day. 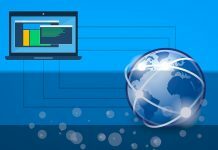 When it launched in 2009 it only can send messages to others than it comes to images, videos, voice messages and many things. Later, when it Facebook buys it in $19 billion, they launched voice calling feature and also make it free of cost. They also change an appearance of Whatsapp Tricks and now there is one more feature get added in WhatsApp by Facebook a few days ago. Video calling feature, you can now video call to any of your friends with just one click from Whatsapp. Video call feature in Whatsapp is just officially released the new update of Whatsapp. We tried it also and found it very fast and accurate with no issue occurred during the video call, many people also find it best video calling feature ever. It is also becoming more and more popular but with the release of Whatsapp Video Call feature people also started making and sending messages on WhatsApp that if you want to get this new feature click on below link and something like this. 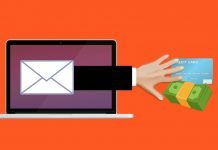 People started using phishing techniques to hack people personal data and id. You don’t have to do anything for activating WhatsApp video call on your mobile. Today, We are here to tell you all about WhatsApp video call feature and how to activate it. If don’t see the video calling option on Whatsapp in your mobile then don’t worry you only have to follow some few steps to get video calling features on your mobile. 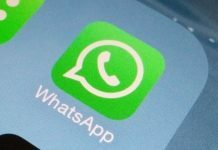 You don’t have to do anything for getting video calling feature for your WhatsApp, only you have to do is to update your WhatsApp app to a new version of Whatsapp messenger app. Go to Google Play store . Search Whatsapp in a search bar. You’ll see update option there, Update your WhatsApp app. Now you can use Whatsapp video calling feature and can do video calling with your friends and family. 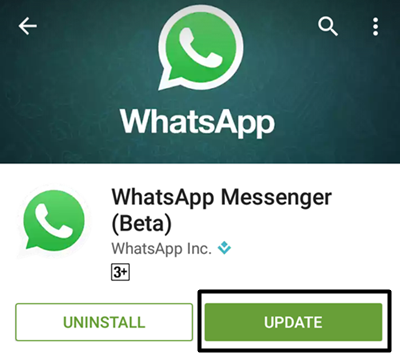 If you are getting problem or errors while doing the video call, first check your internet connection but if it is working well then you have to download Whatsapp beta version which basically uses for testing purpose and have latest features. 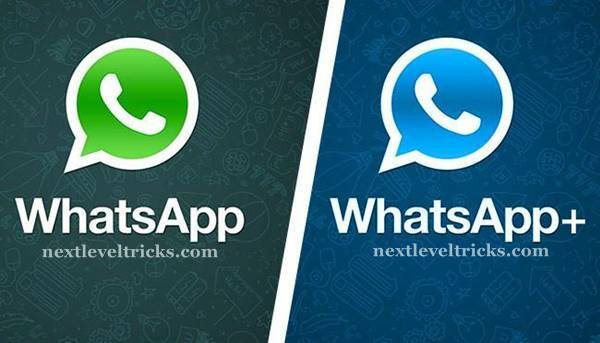 If you to install the beta version of Whatsapp then follow below steps to install in on Your mobile. 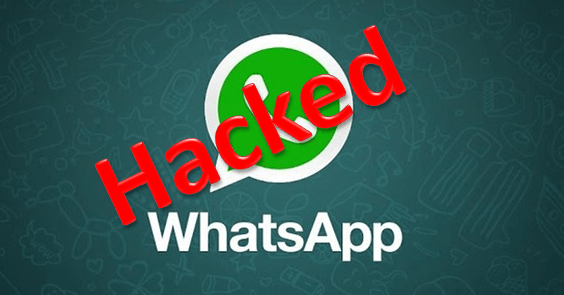 Working – How to Hack WhatsApp Account with Mac Address Spoofing ? Open Google Play store in your device. Open Whatsapp from search results appears on the screen. When Whatsapp install or update page will appear on your device screen then scroll down towards the bottom of the page. 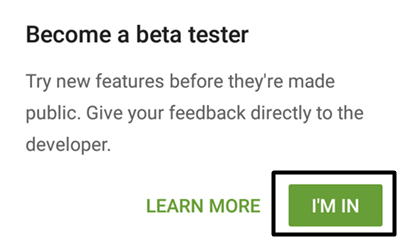 You’ll see Become a beta tester section there, Click on I’m in. 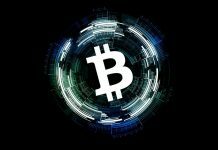 Now confirm on the next screen and wait for some time. 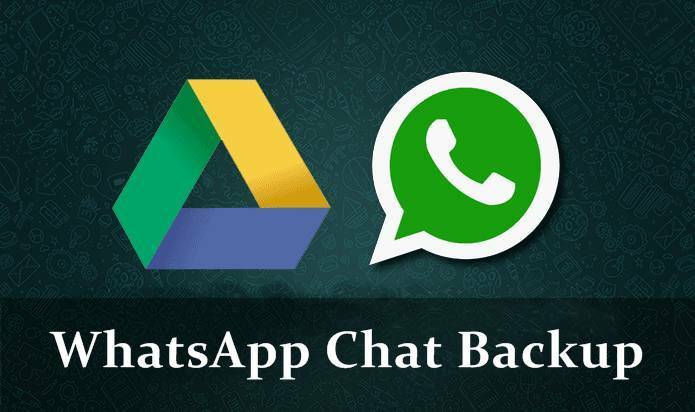 Now come back to Whatsapp official page on Google Play store. Now, you’ll see an option to update Whatsapp’s Beta version. Click on it and update your app to a beta version. Now While chatting, Just click on top right call button and you have two options “Video Call” & “Voice Call”. Now Enjoy “Video Call” feature on WhatsApp. 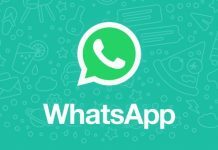 Now you’ll get a beta version of WhatsApp in Your device which will work perfectly and allows you to use Video calling feature in Whatsapp for free and easily by just click on the call icon on the WhatsApp. 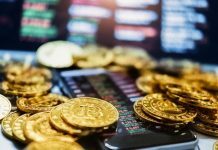 We hope you like this article if you really like this article share it with Your friends and family. 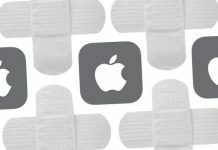 If you have any query related this article comment below, we will reply as soon as possible and try to solve your issue. 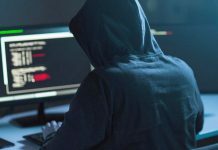 Previous article6+ Best Anti-Ransomware Tool To Protect Your Computer Against WannaCry !